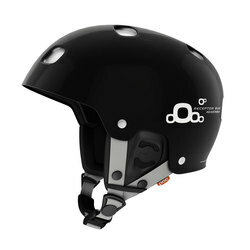 Headquartered in Stockholm, Sweden, this brand could not get more serious about the safety of skiers, snowboarders, and bikers. They are composed of a group of people that specialize in different fields that include graphic design, neurology, chiropractics, industrial engineering, and more. It is this broad spectrum of talent that enables POC to be so good at what they do. A centrally located home base keeps POC at the epicenter of Europe’s most groundbreaking industry discoveries. 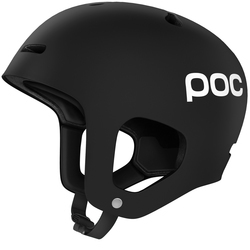 Since the beginning, POC has been all about protecting your body and guarding your life while you partake in the sports you love. 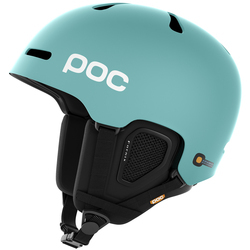 POC ski helmets never stop working to protect your most valuable asset. Skiing is a blast, as we all know, but its dangers are real. 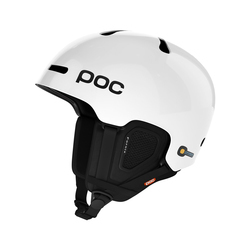 That is why taking every precaution to stay safe while racing, cruising, or tricking is easy to do with POC ski helmets. Each one is designed with more than just cranial defense in mind. Performance and functionality are at a peak in each model, as they are designed to maximize your experience on the hill. 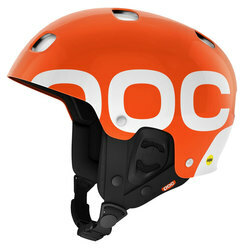 One look at the POC Skull Light Helmet and you know it means business. Superior comfort was achieved for the user thanks to an EPP liner, detachable ear pads, and an incredibly lightweight shell. 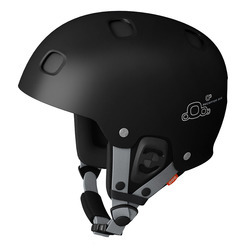 Its tapered shape cuts down on wind resistance and amazing durability keeps it going strong through multiple impacts. 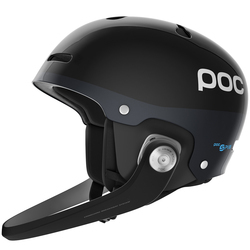 Some riders opt for the insane ventilation of brain buckets like the POC Fornix Helmet. 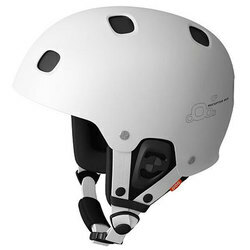 A snug fit allows it to perch comfortable on your noggin, while a super lightweight design makes it feel like nothing is up there when skiing down the hill. Aramid bridge reinforcements deliver the kind of structural integrity skyscraper engineers dream about. 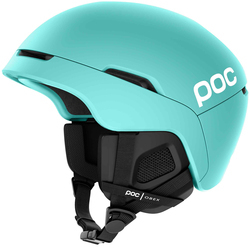 The POC Skull X Helmet features a wildly tough outer shell, amazingly comfortable inner liner, and a detachable goggle clip so that you don’t completely yard sale when you take that inevitable tumble. This bad boy was crafted with racers in mind, so it can stand up to the highest speeds and gnarliest impacts in the event something goes awry. 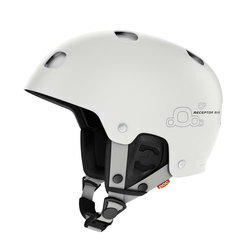 The dedication to safety by this brand is undeniable. 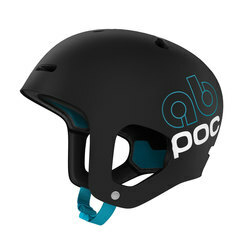 Everything POC does, every aspect of how they operate, and every part of their mission is completely focused on defending your body and keeping you in optimal shape to enjoy the sports you can't help but love not only for now, but for a long time to come. 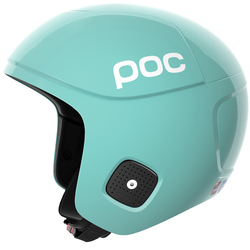 For POC, protection is no small thing; it’s the only thing.